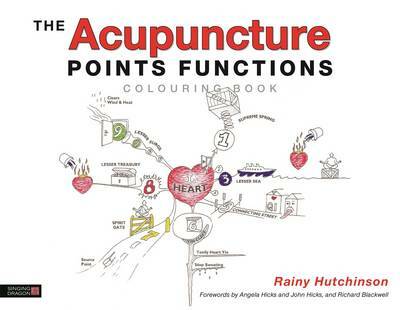 This book presents a fun and practical way of learning the functions of acupuncture points on the twelve primary and eight extra channels. Students are invited to colour and doodle their way through the sequence of images on each channel in turn embellishing anything they find difficult to remember or recall. Through the drawings the author offers her own imaginative visual representation of each point based on translations of the Chinese point names. The text page opposite each set of drawings provides a quick cross reference for the student, with a simple list of the point names and the main functions relating to each. The flexible style of this book accommodates the needs of students from a wide range of schools and traditions. This is an essential learning resource for students of acupuncture, acupressure, shiatsu and massage, and is ideal for revision and self or paired testing.